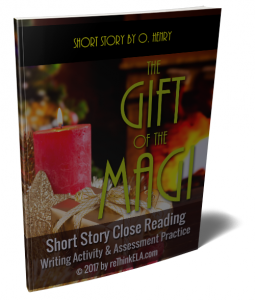 Do you need an interactive, student-centered service learning project that will encourage middle and high school students to turn their excitement for Christmas break into a creative endeavor based on O. Henry’s “The Gift of the Magi”? This unit is full of highly engaging student discussions perfect for Christmas and encouraging students to think beyond themselves to how they can help others. 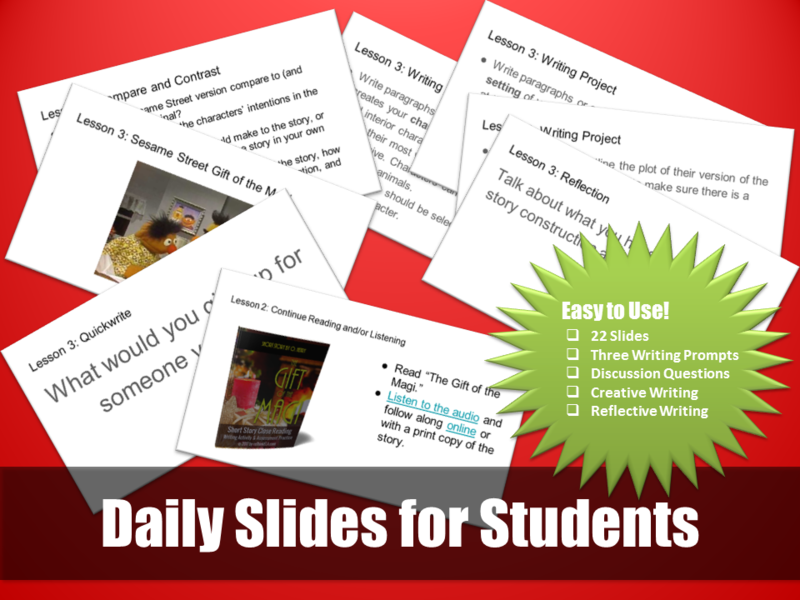 This 3-6 day extendable lesson contains everything you need to guide students through reading and viewing short literature covering topics relevant to students today, responding to a daily essential question, and planning and creating real-world children’s books or videos with a modern take on a classic tale of love and sacrifice. This short story resource is designed to help students analyze a complex work of literary fiction. 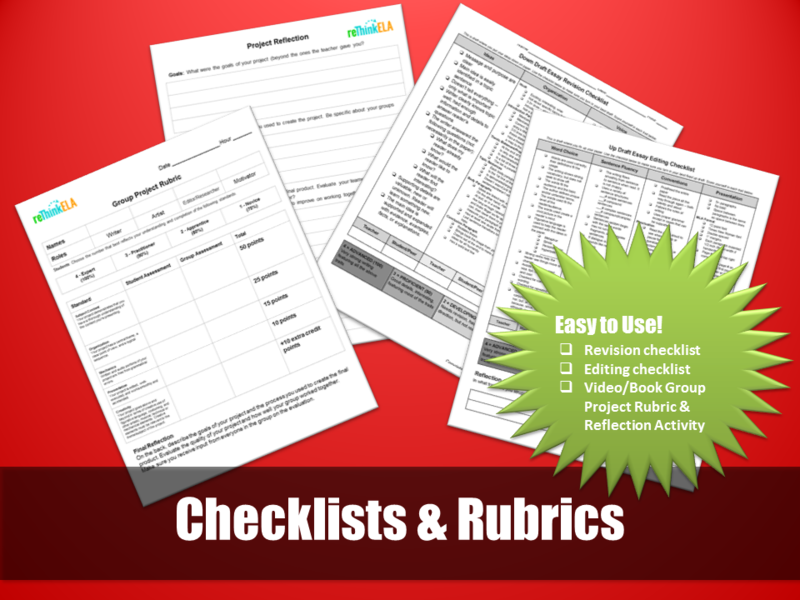 Specific questions presented in an assessment practice worksheet guide students through the process of analyzing the plot, characterization, setting, and theme. Students then turn their analysis into a writing project of their own creation. Follow up on their work by arranging for your students to read their pieces to an authentic audience. 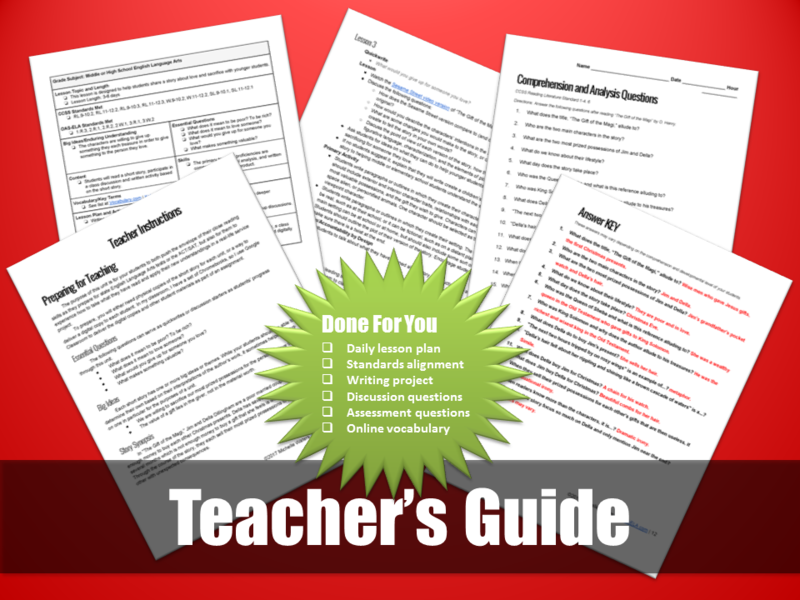 * Two writing graphic organizers have been added to help support student creative writing project. 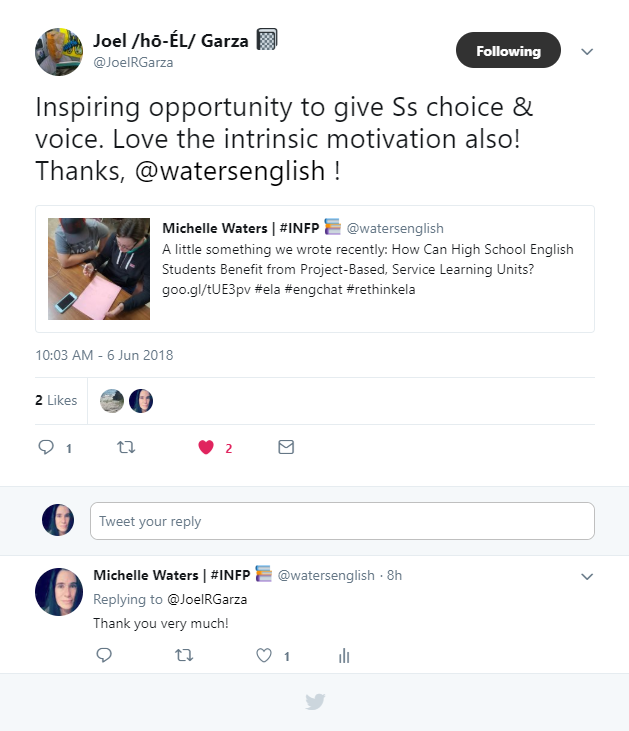 that will help your students improve their close reading skills and engage in a collaborative, creative service-based writing project? of your purchase and it will be given. No questions asked!